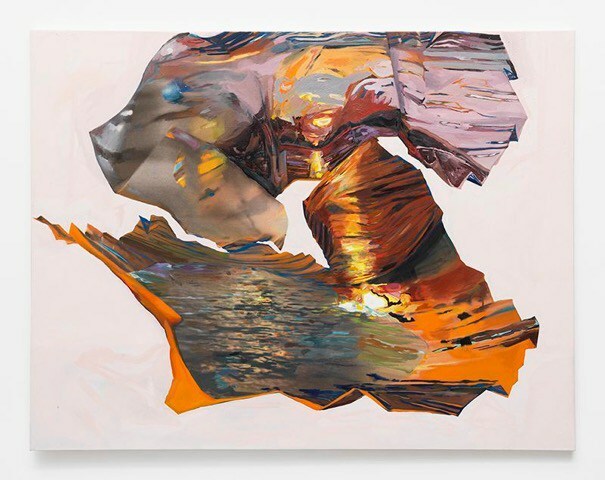 FSU Art BFA ’09 Rachel Rossin’s exhibition “Lossy” that ran from October 15-Novemeber 14th, 2015 at Zither Smith & Horton was reviewed by several publications, including Artforum, the New York Times, and an article by the Huffington Post. 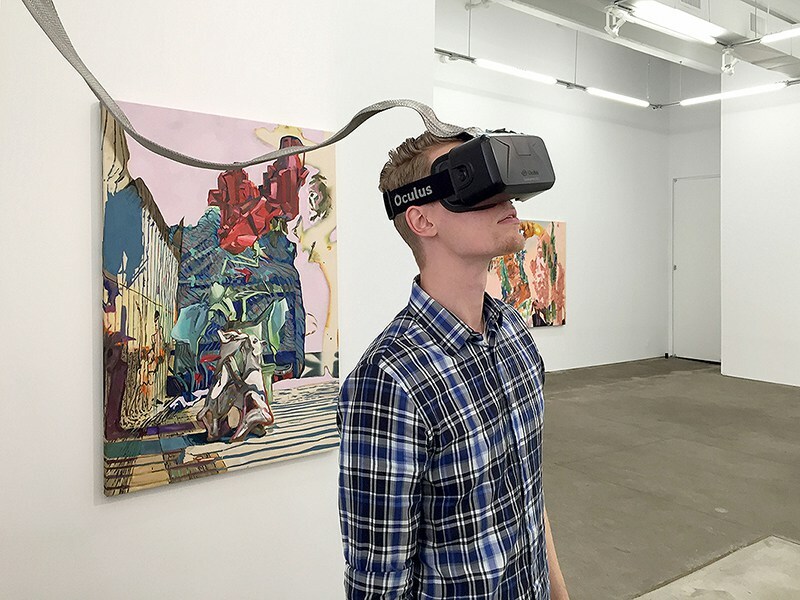 Rachel is currently a Virtual Reality Fellow at the New Museum. 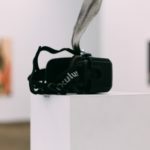 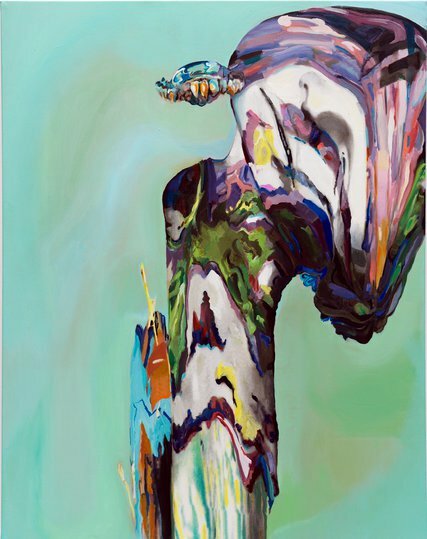 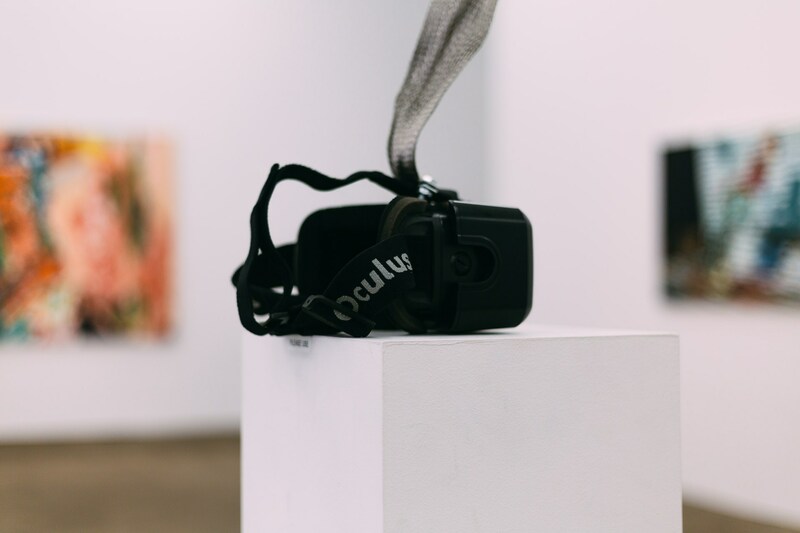 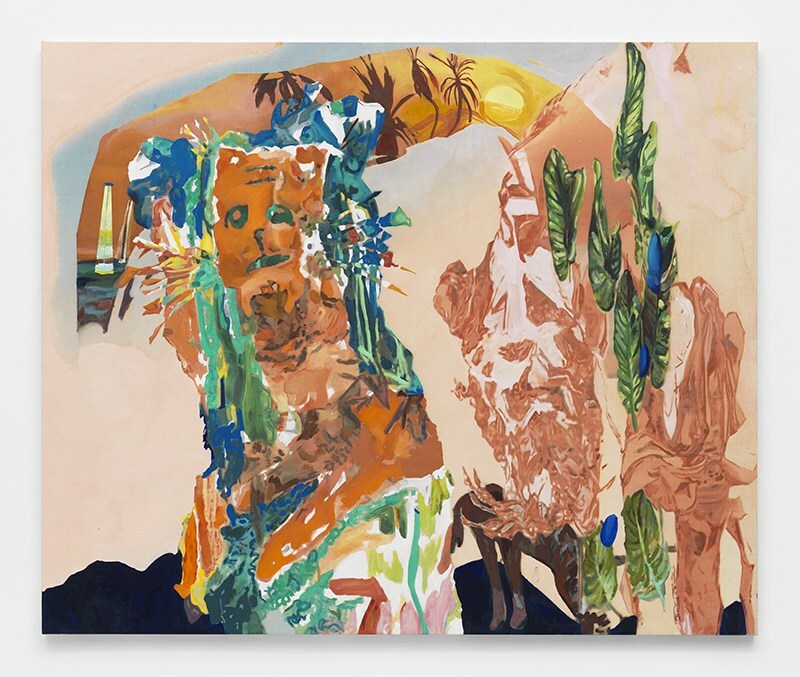 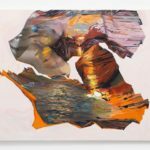 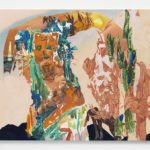 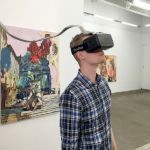 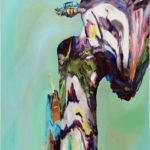 Rachel Rossin’s virtual reality paintings have been exhibited in a multiple venues, including Untitled Miami and The New Museum.